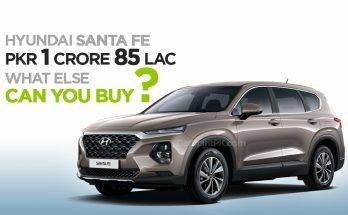 Hyundai Santa Fe for PKR 18.5 Million- What Else Can You Buy? 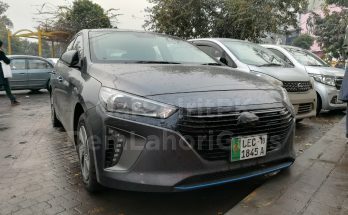 March 1, 2019 - by UsmanAnsari - 9 Comments. 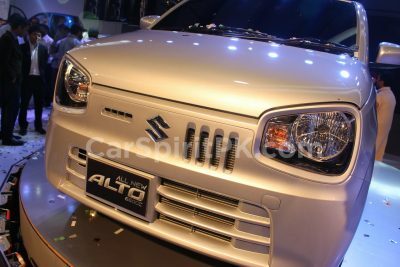 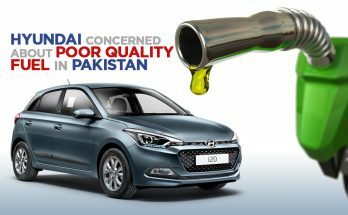 February 26, 2019 - by UsmanAnsari - 5 Comments. 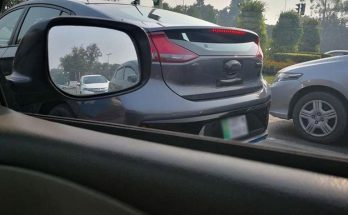 February 24, 2019 February 24, 2019 - by UsmanAnsari - 11 Comments. 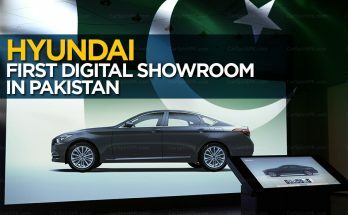 Hyundai is on the verge of introducing its first ‘Digital Showroom’ which will also be the first of its kind in Pakistan. 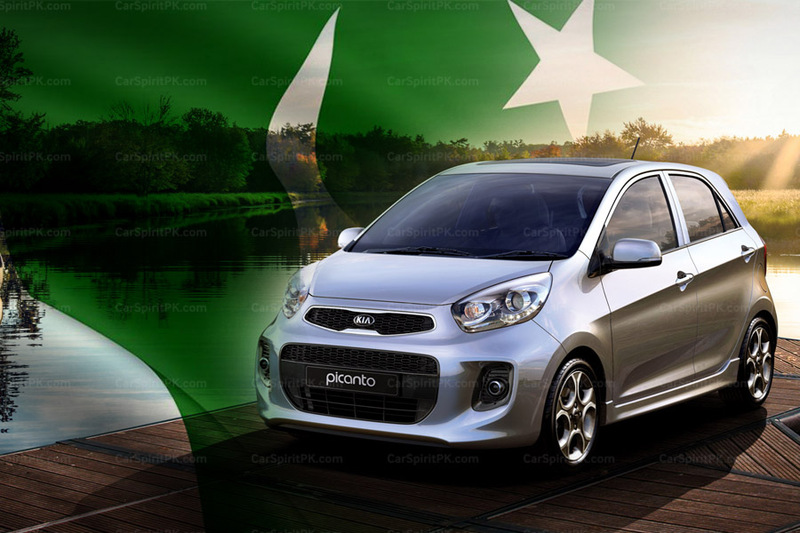 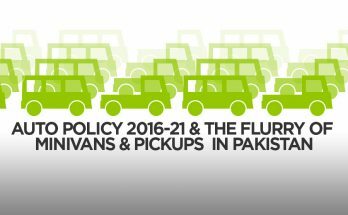 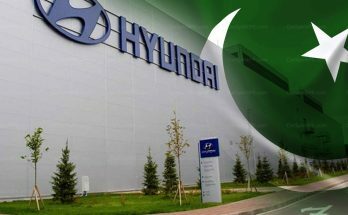 Hyundai-Nishat plant that is under construction, will likely commence vehicle production towards the end of 2019. 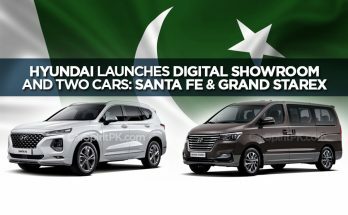 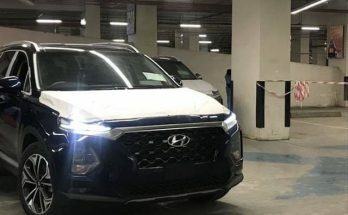 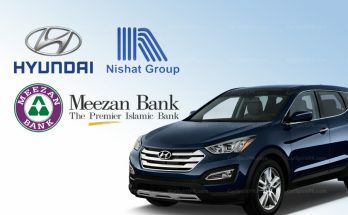 Hyundai-Nishat is setting up a display at Emporium Mall Johar Town Lahore, where images of Hyundai Santa Fe went viral over the internet.